In 2009, The CIA receives actionable intel about a wealthy Saudi businessman planning to attack two American cities with enriched nuclear suitcase bombs, as well as shipping an eight-megaton nuclear warhead loaded on a container ship bound for the Port of Los Angeles. The terrorist mastermind needs to acquire several classified biometrics encrypted communications security systems using the palm-vein scanning technology from EyeD4 Systems, a Wilsonville, Oregon company, in order to maintain communication with his sleeper cell operatives in the United States. 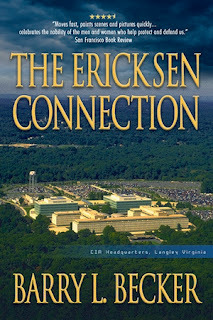 CIA Director Bill Sullivan meets with Ericksen, the executive vice-president of EyeD4 Systems and tasks him for Operation Avenging Eagles, to sabotage the terrorist mastermind's horrific plans. 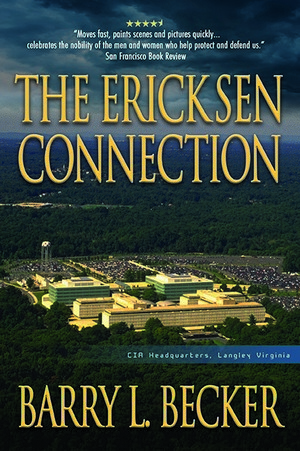 Can Ericksen avoid discovery and thwart the nuclear plots before a network of sleeper cell terrorist operatives achieve their evil goals?